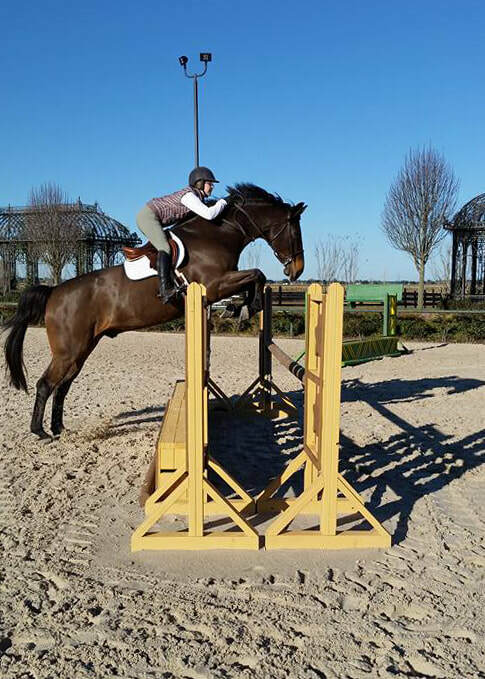 The Stables at Le Bocage has one of the largest riding programs in Southwest Louisiana. Le Bocage offers beginner, intermediate, and advanced lessons. We specialize in English Hunter/Jumper based in the fundamentals of Dressage. Western lessons for the beginner are also offered. Horse safety is strongly emphasized in every aspect of our program. Trained lesson horses, tack and safety helmets are provided. Our program consists of private lessons or group lessons. In addition, to learning to ride, students will be taught how to groom, tack, and care for a horse. To book a lesson online, click on "Ride Now" below and set up your account today. It is easy, and you can do it all from the comfort and privacy of your home. For help booking your lesson, call our scheduling coordinator, Jeanne Dennis or email us at info@lebocagestables.com. riders need boots with a heel and Long Pants. 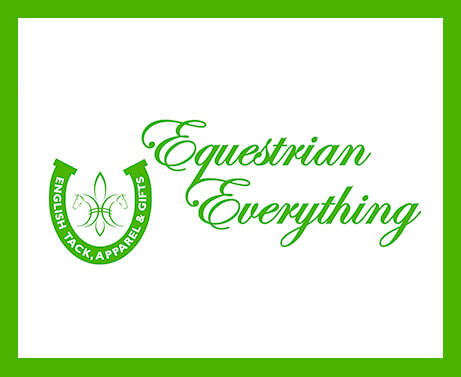 Visit our store at 2056 E. McNeese Street in Lake Charles to pick up all your riding attire. Each package is only good for the month it is purchased in. Lessons must be paid in advance. There are no rollover lessons. All prices are subject to change. Sorry no refunds. There are no rollover lessons. All prices are subject to change. Sorry, no refunds.